Title: Community assessment of (a specific population/community). Use this as a title for Turnitin submission. You are required to describe a population or community and discuss the social determinants of health and health issues within your chosen population. Reflect on what you learnt in your Older Adult, Child health and Culture units. You need to define your population and present demographic and epidemiological data to support your description of the health issues. You need to narrow down your health issues and show the significance of a particular issue to your chosen population or sub-group of your population. The health issue and population will be the central part of your next assignment so they must be clearly stated in your conclusion. Please remember to focus on a health issue for which you can develop a health promotion program. 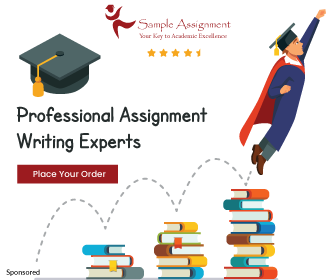 It is highly recommended that you undertake assignment2 at the same time. For example: If you chose ‘Aboriginal children’ as your population (you can narrow it down even further, perhaps Aboriginal girls living in remote communities of northern WA, if you have enough data about that population); you would give a broad description of this population (age, gender, location, etc) and then compare these data to the rest of Australia and/or changes over time in order to give some context and meaning to the data. Make sure you compare groups using the same measurements (percentage, ratio etc) so that they can be appropriately compared. Outline the health issues (e.g. Infectious diseases, injuries, dental, hearing etc) relevant to your population. Give a broad overview and then narrow down and be more specific; e.g. you may find data to show that dental caries are a particular problem for your population of children and the focus of your health issue is then about dental health and not infectious diseases. You can assume that the reader has basic knowledge about your health issue so there is no need to describe the pathology/signs/symptoms etc unless it is specifically relevant to your health issue e.g. the effects of Fluoride on teeth. Now that you have narrowed down both your population/community group and health issues to a manageable level; you need to outline the social determinants of health that relate to your target group and health issue. You should address at least three different SDoH but some of you will cover more – it depends on how well you keep to the word limit and the significance of your social determinants. This assessment aims to evaluate your application of health promotion principles. Please imagine you are a nurse wanting to implement a health promotion program to a specific group of your clients. The program requires some funding so this assignment is based on Healthway WA guidelines for health promotion grants. You may find it useful to look at the Healthway WA website under the ‘Grants tab’. You must use the headings below and stick closely to the suggested word limits. Using the health issue you identified as significant in the first assignment; research programs that have been used to address these issues and explore how they may be adapted to your population. You need to consider the strengths and weaknesses of the programs and present a convincing argument as to why your program should be funded. Imagine that the Lecturer has a big bucket of money and wants to give it to the most deserving projects!Be clear about which aspect of PHC (prevention, screening or rehab/support – see levels of PHC) your program is aimed at and link it to the Ottawa charter or Millennium goals or Australian Government priorities or some other significant organisations priority areas to show how important your project is (for ideas look under the ‘assignment resources’ tab). Be clear about which aspect of PHC (prevention, screening or rehab/support – see levels of PHC) your program is aimed at and link it to the Ottawa charter or Millennium goals or Australian Government priorities or some other significant organisations priority areas to show how important your project is (for ideas look under the ‘assignment resources’ tab). Project title: use this title as your Turnitin submission – it must describe your project/health issue and Population. Health Issue (500 words): Define and explain the relative importance of the health issue to be addressed. Justify with supporting data where possible. This is essentially a summary of your first assignment but do not copy and paste it! Use your paraphrasing and summarising skills and make every word count. Remember to reference your sources. This section should be persuasive and show the reader that this is a problem that needs to be addressed. Highlight how the project fits with PHC priorities.  Project description (500 words): Give a clear and concise description of the project you want to do. Outline the health promotion activity or program in detail. Describe existing projects strengths/weaknesses and describe what is innovative about your plan. For example: you could adapt a program for a different health issue or population and show how it could work with your target group. There are marks here for creativity and critical thinking! Objectives (500 words for this section): Your objectives should describe the changes the project will bring about, these should be specific and measurable (SMART or RUMBA). Strategies: List the strategies and activities that will be used to achieve your objectives. Budget estimate: Give a breakdown of how the money will be spent. Use a table with a short explanation (100 words). A budget allows the marker to assess how realistic your objectives and strategies are and how well considered your project is. There is no maximum amount you can ask for as some people will choose small localised projects and others large national programs. Do not expect professionals to volunteer their time and resources. Timeline estimate: use a table with a short explanation again to show how realistic and achievable your plan is. Evaluation: Finally, your evaluation should measure the achievement of your objectives. Ensure each strategy is addressed. Ask yourself: How will I know if this project was effective and met the objectives? (Remember this is a plan for evaluation do not write as though you have actually done the project). Working in partnership with others (200 words): List the details of key groups with whom you would have consulted and collaborated during the development of this project (for example – local business, Shire, Indigenous Organisations, community, corporate sector or service groups) and indicate if they are directly involved in the project/event (for example – regular ongoing advice, funding etc). How will you involve the community in the planning and implementation of this project? How will you disseminate the results of your project back to the community and others? Sustainability (200 words): Outline how the project or aspects of the project will continue after the grant is spent and how the resources will be disposed of for example: if you bought a Bouncy Castle for a family fun day – what would happen to it after the project was finished?